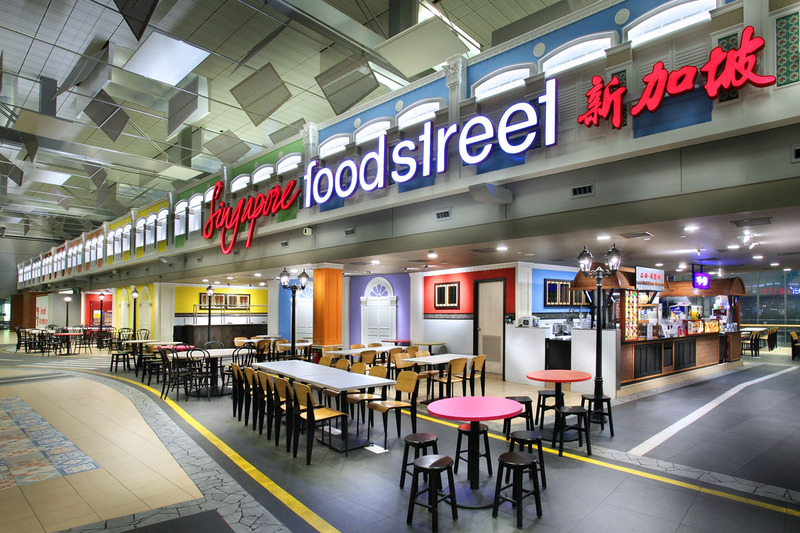 Singapore Food Street is a 1960s themed food street located at Changi Airport Terminal 3 Transit area. 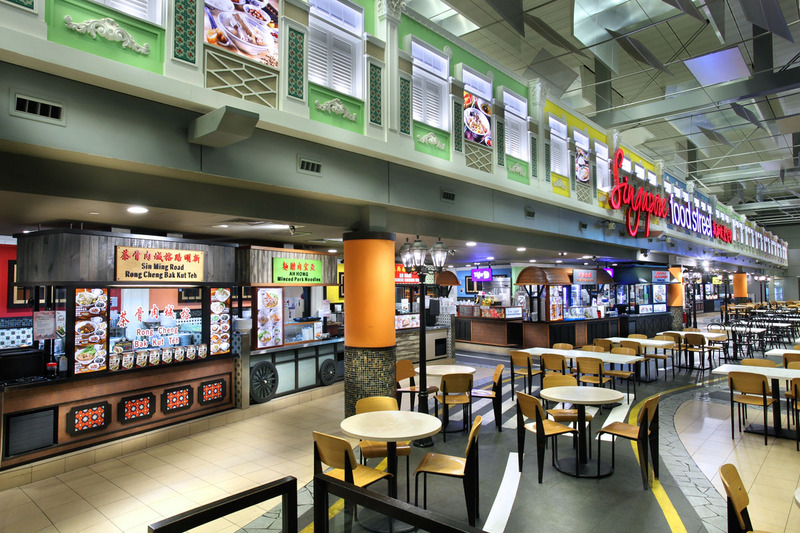 The assembly of Singapore’s local delights in our iconic airport allows both locals and tourists to enjoy their favourite local dishes right before leaving the sunny shores of Singapore. 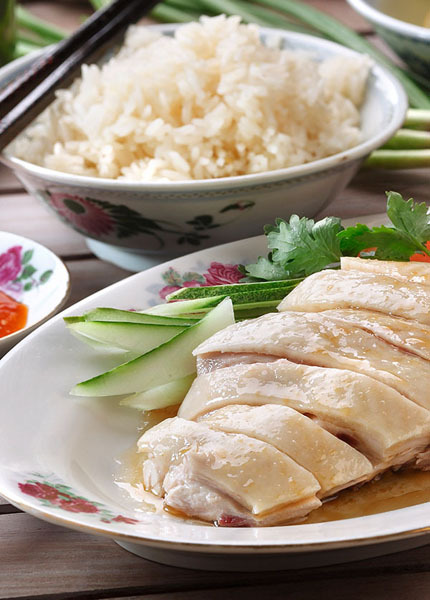 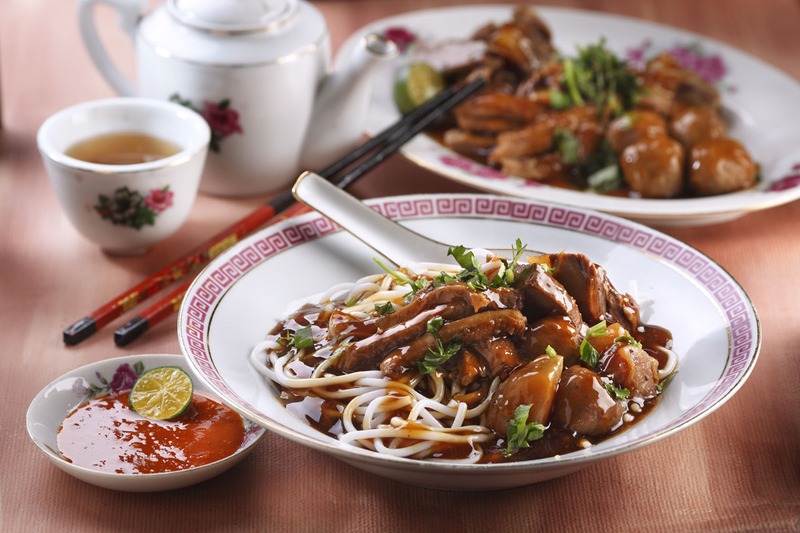 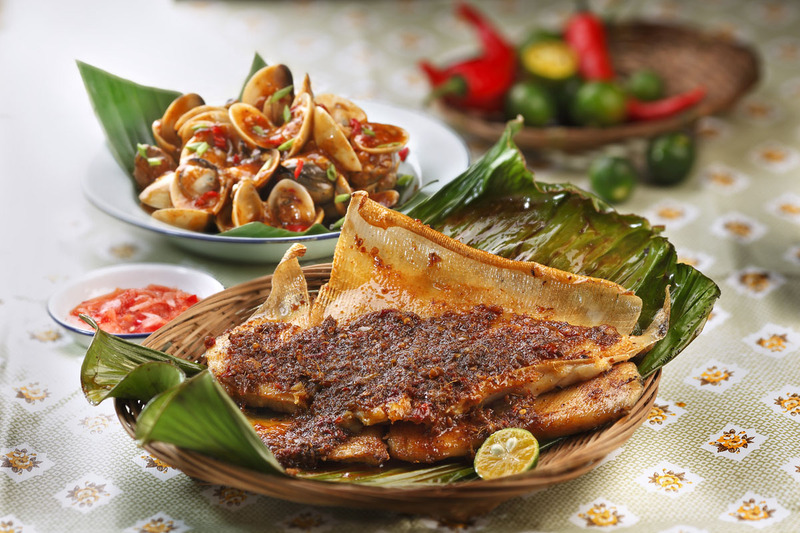 Beyond exciting food offerings, Singapore Food Street showcases Singapore’s diverse food culture and rich heritage. 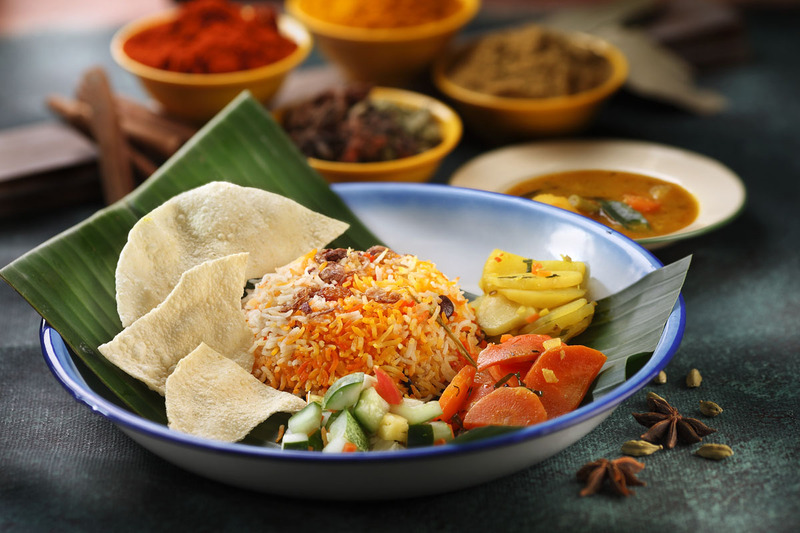 The spacious dining environment features intricate Peranakan-­style decor and nostalgic-­looking pushcarts seen in 1960s-­Singapore, bringing diners back to the memorable era where many of the best meals were found at the roadsides.